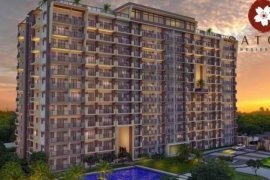 SATORI RESIDENCES, 3 BEDROOM CONDO FOR SALE IN PASIG CITY. 1BR Condo For Sale 15k/mo. in katipunan quezon city infina. SATORI RESIDENCES, 2 BEDROOM FOR SALE, PASIG CITY. 3br 83sqm 47k/mo. 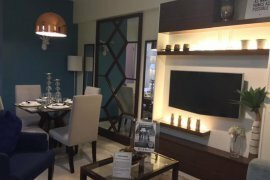 Condo for Sale in Pasig Prisma Residences. SATORI RESIDENCES, 1 BEDROOM FOR SALE, PASIG CITY. Affordable 3BR Condo in Mandaluyong near Megamall. 2br 56sqm 28k/mo.Condo For Sale in Pasig City. Affordable RFO 2BR 70sqm Condo in Munoz Quezon City. 3 Bedroom Ready for Occupancy Condo Asteria Residences Sucat. Affordable Condo For Sale in Paranaque as low as 30k/mo..
Condo near St. Dominic Hospital midrise 3br 86.5sqm. Spacious condo in Mandaluyong City 1br 38sqm. 1BR Condo in Paranaque as low as 11,500/mo. The Atherton DMC. Affordable 2BR Pre-Selling Condo in Paranaque, The Atherton. 3Br Condo In Mandaluyong Kai Garden Residences DMCI. RFO 2BR Levina Place 5% Spot DP Move-in Condo in Pasig. 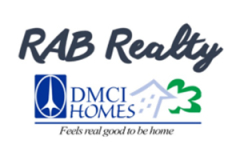 2bedroom condo for sale near Boni MRT, Forum Robinsons, Kai. Resorts inspired condo near Skyway Stage 3 nr Ayala Mall QC. PRISMA RESIDENCES for SALE near RIZAL MEDICAL CENTER Pasig.